1. Help us provide the most up to date resource information for everyone, anytime, anywhere. 2. Show your commitment to our community by ensuring easy access to the help they need, when they need it. 3. Empower the people in our neighborhood to take steps to improve their quality of life by connecting to the right people and places. 4. Support our local network or service providers in delivering quality and compassionate support to individuals and families. Plus, your logo, Organization description and link to your Organization website will be featured on the MVR Homepage and Sponsorship Page. If applicable, you can also have your available resources featured in the MVR search engine. 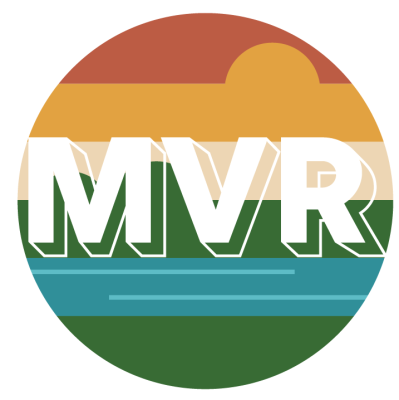 Interested in becoming a MVR Sponsor? Have questions about Sponsorship? Email us!